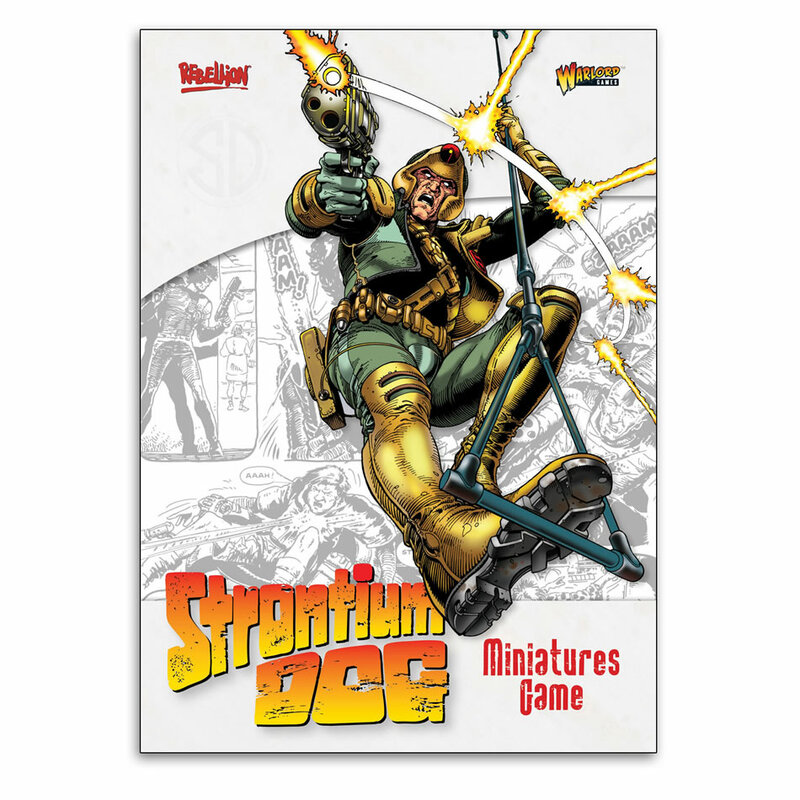 Strontium Dog Miniatures Game Rules Give Away! The festive season is almost upon us and as 2018 draws to a close we look forward to seeing what new games and releases our favourite companies have to offer! One of the highlights of this year for me has been the excellent Strontium Dog Miniatures Game from Warlord Games and written by the legend that is Mr Andy Chambers. This fast paced game pits you as the titular characters from one of Britain’s most loved comic books 2000AD and created by John Wagner and the late and missed Carlos Ezquerra, the co creators of Judge Dredd! The game uses an adapted version of the rule set from Warlord Games World War Two skirmish game Bolt Action, and pits bounty hunters against their quarry as they track them down and bring them in for a great reward! Thanks to our good friends at Warlord Games we have a copy of the rules to giveaway to one lucky person for FREE! All you need to do is to email the answer to this simple question below to gamerswebmail@gmail.com along with your name and all correct answers will be placed into a draw and one lucky person will win the rule book. Please note that this is for the rulebook only! Question: Warlord Games produce a science fiction game written by Rick Priestley. What is this game called? Remember to submit your answers to gamerswebmail@gmail.com to be in with a chance of winning and do not reply or comment your answers on this post or they will not be counted. 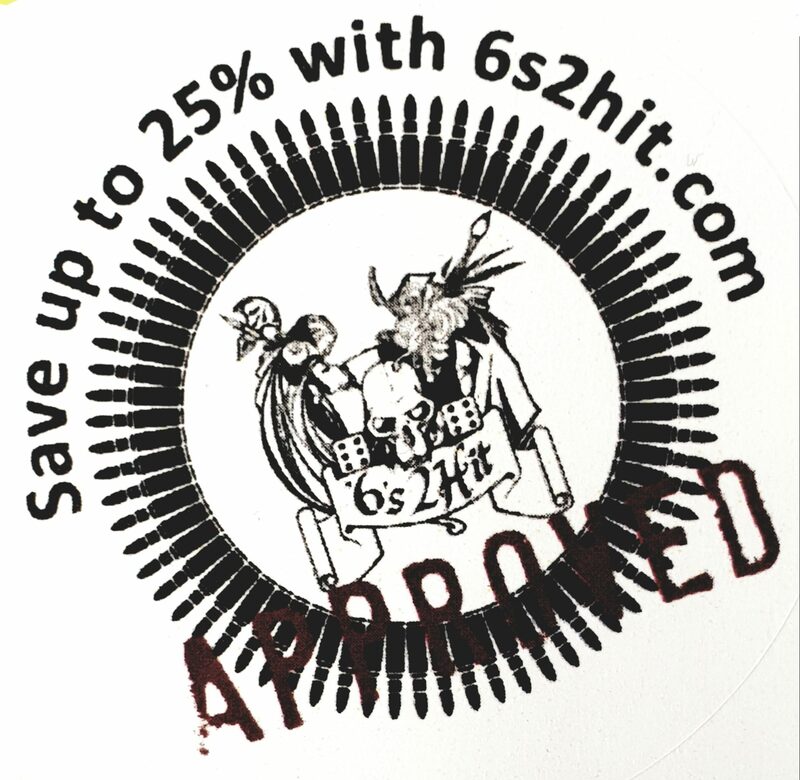 Our many thanks to Paul and Lorenzo of Warlord Games for their kind support. Previous PostSeasons Greetings from WarcradleNext PostHeroes Reborn! Marneus Calgar gets an upgrade!